I am very proud to introduce Callahan art & Associates. With over 35 years of specialized skills and service to the art community, we will continue to focus on quality: quality of service as much as quality of product. 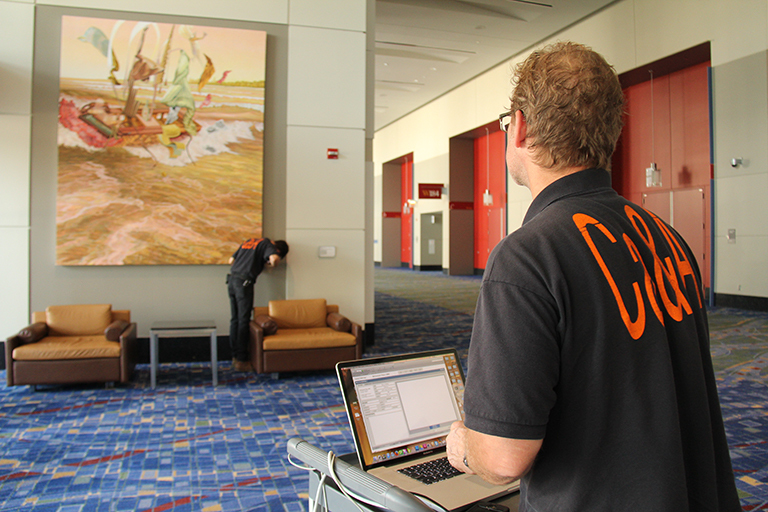 Callahan art & Associates is a collaboration of talented and dedicated individuals. We bring integrity to our work, and in doing so, to you. The range of products and services offered will enhance your portfolio and prestige. This assures greater attention to detail and better customer service. Now you can have a worry free experience and enjoy every project even more. 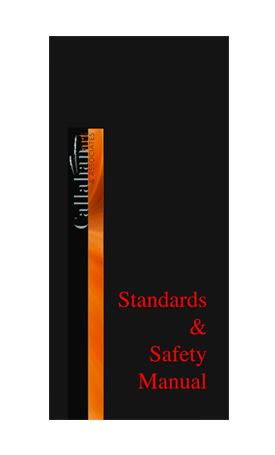 Callahan art & Associates' focus on quality has one objective: your satisfaction. Enjoy your visit to our website as you learn about the comprehensive array of products and services we offer.